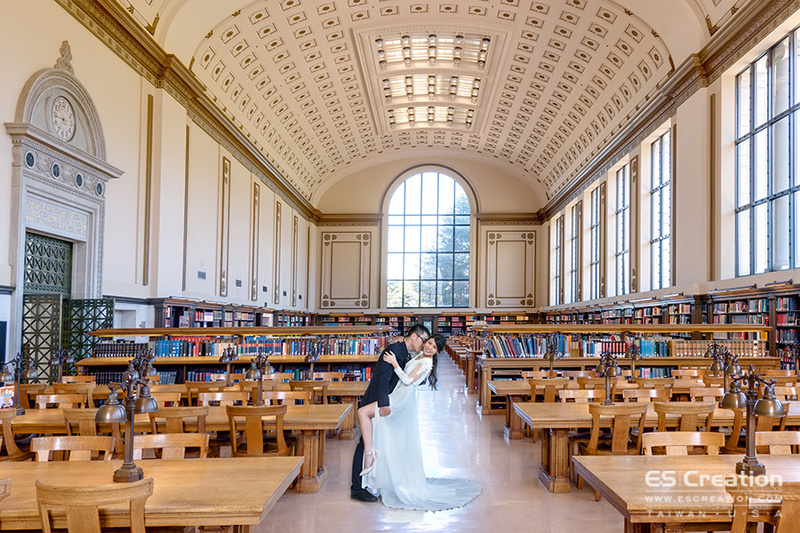 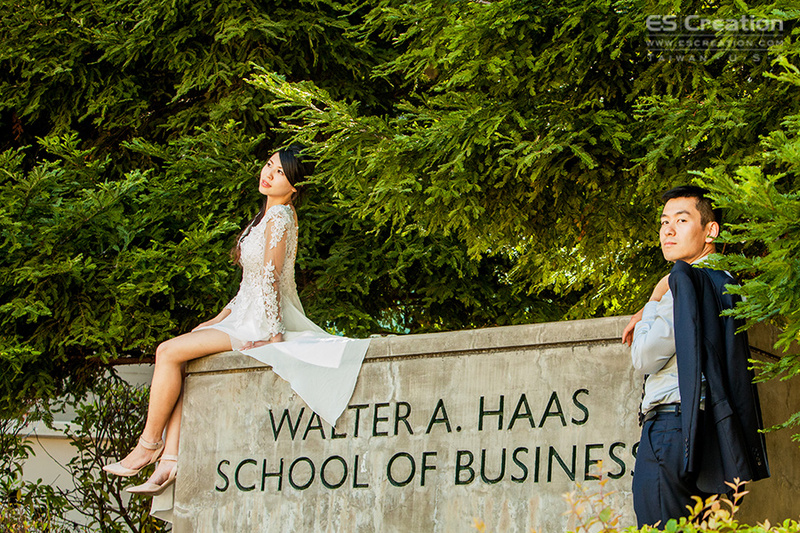 Bay area wedding photography team had lovely couple Hanny & Sean in Berkeley University. 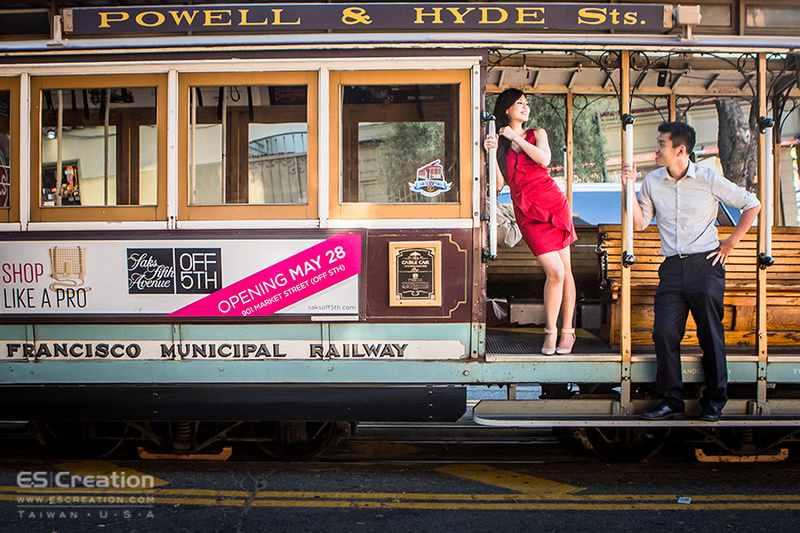 It is our pleasure working with them for their engagement photo shoot. 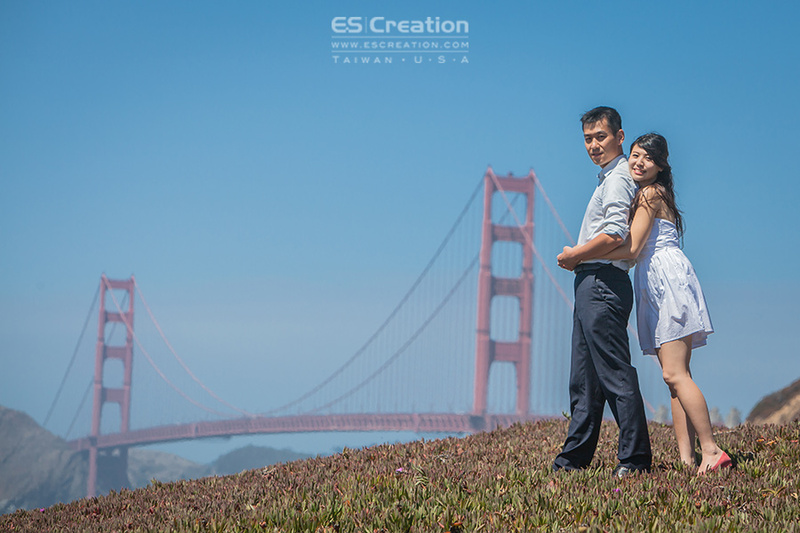 They selected SF City Hall, Pier 39 and Berkeley University as the photo shoot sites. 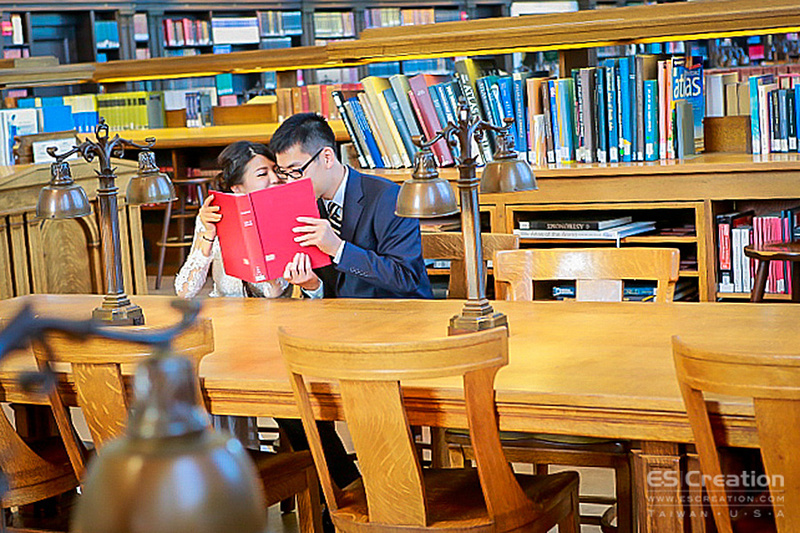 After 8 months, we proudly photography their wedding in Taiwan. 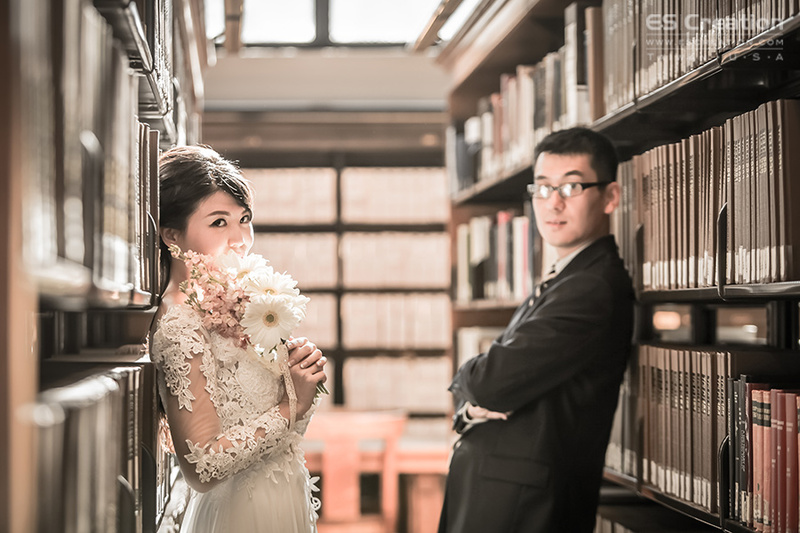 here are more wedding day photos.